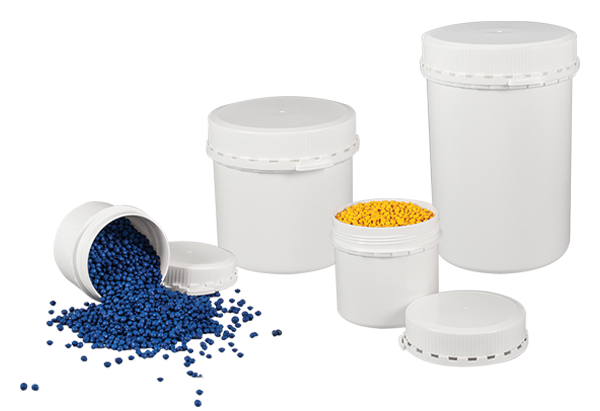 The best containers for sampling or storing of liquids, paste or powder medicine. High quality polyethylene (PE-HD). For easy identification the closure is made of blue polypropylene. Polypropylene (PP). For easy identification and the option to mark them with a pen the containers are white. 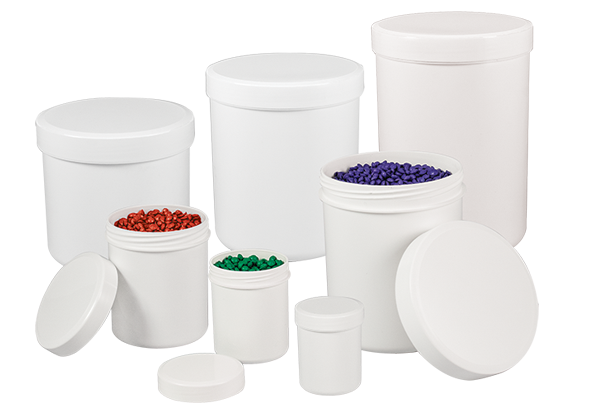 The best round containers for sampling or storing of paste or powder medicine. Polypropylene (PP). Closure made of high quality polyethylene (HD-PE).